Attorney General Jeff Sessions instructed federal agencies to strongly favor faith-related legal exemptions on Friday, imperiling protections for women and LGBT Americans. Attorney General Jeff Sessions issued a government-wide memo to bolster federal protections for religious liberties on Friday, a move that could also weaken the federal government’s ability to prevent gender and LGBT discrimination. 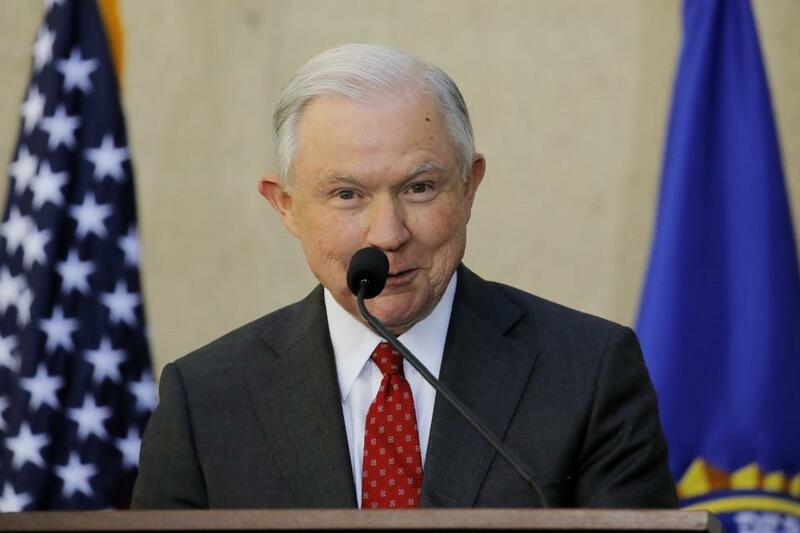 In the 25-page memo, Sessions outlines 20 principles of religious liberty for federal departments and agencies to observe. The principles don’t create new protections against religious discrimination; instead, they instruct officials to give greater deference to religious-liberty claims under existing statutory and judicial protections. Why Is a Liberal LGBT Activist One of Trump's Nominees? As the culture war between gay rights and religious liberty rages, conservatives are livid that the president renominated Chai Feldblum at the Equal Employment Opportunity Commission.